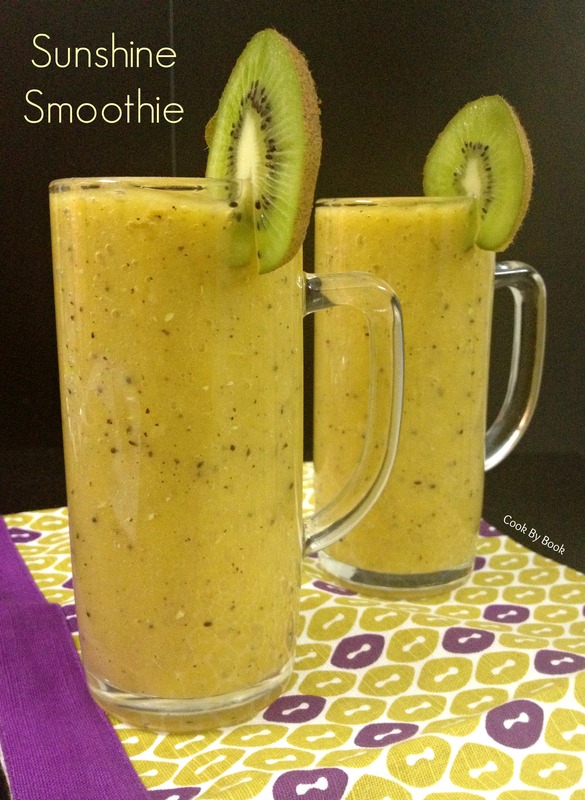 7 Comments on Sunshine Smoothie for Two ~ 100th Blogpost! Congratulations Riddhi! And what a beautiful recipe for smoothie! Gorgeous looking as well!